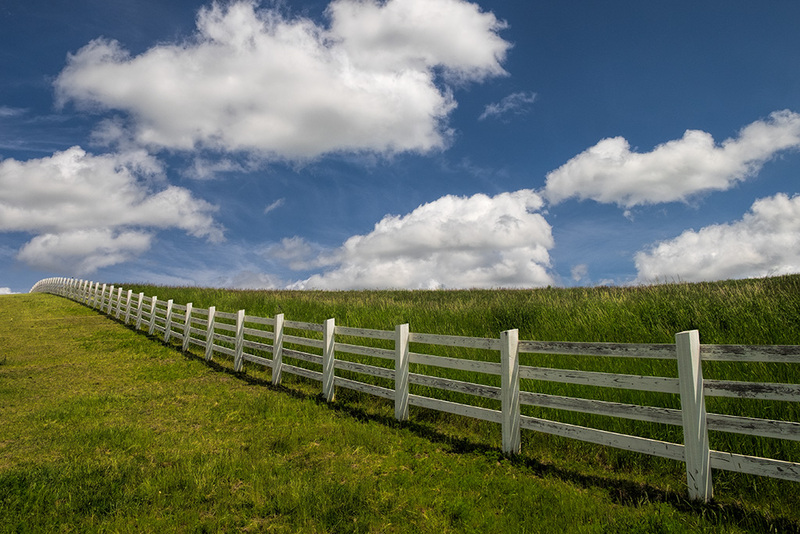 A participant on a previous tour made a wonderful image of this great white fence (below). With nice clouds in the sky, I decided to stop and create my version on my recent trip. Then some horses decided to come and say hello adding a bit of interest. 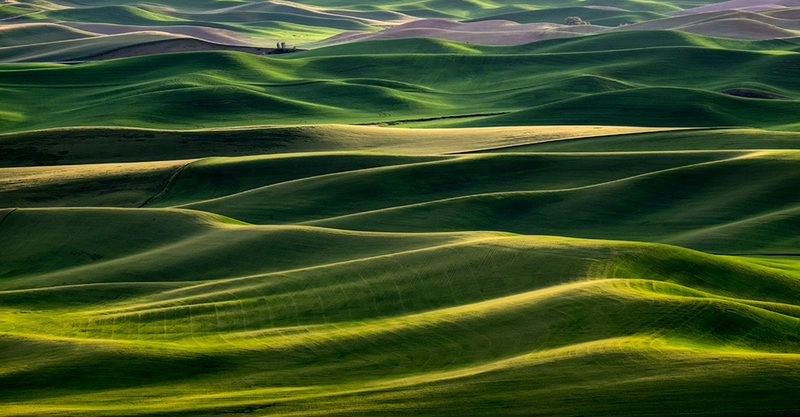 I have already filled my 2017 late May workshop to the Palouse. Thank you for your interest! For those who still want to join me in the Palouse, I am joining Rad Drew for his dates of May 18-23. More information can be found on Rad’s site here. We would love for you to join us on this unique offering where we will focus on iPhoneography as well as “traditional DSLR” photography. This is a great looking image. Love the scene. 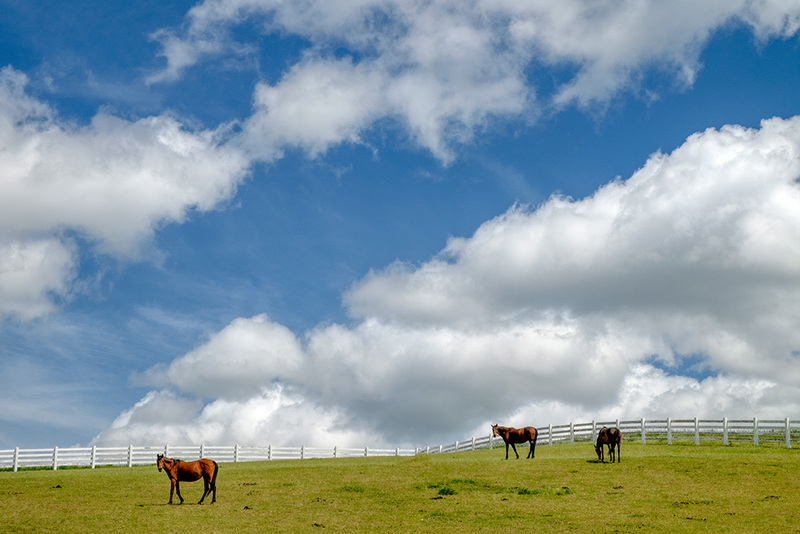 Look at that sky and those clouds! Wow.